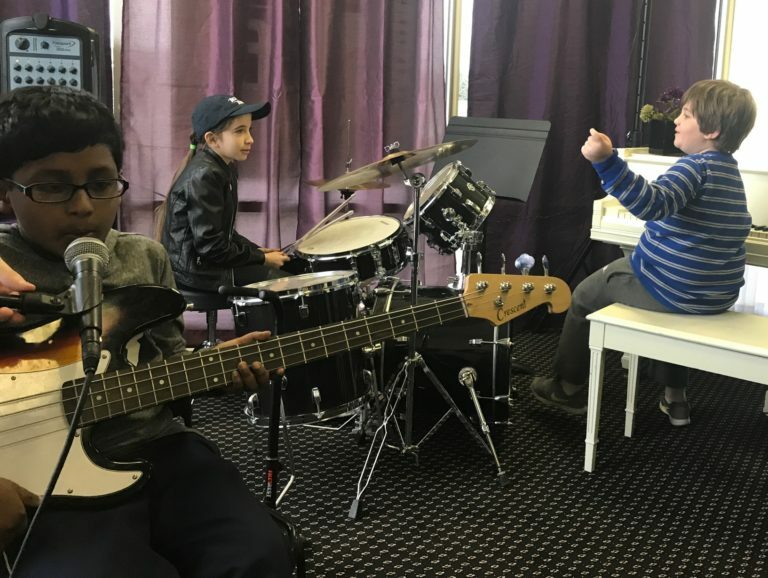 Because we are passionate about music performance at Michelle Tuesday Music School, we offer plenty of opportunities for our students enrolled in music lessons to demonstrate what they’ve learned. 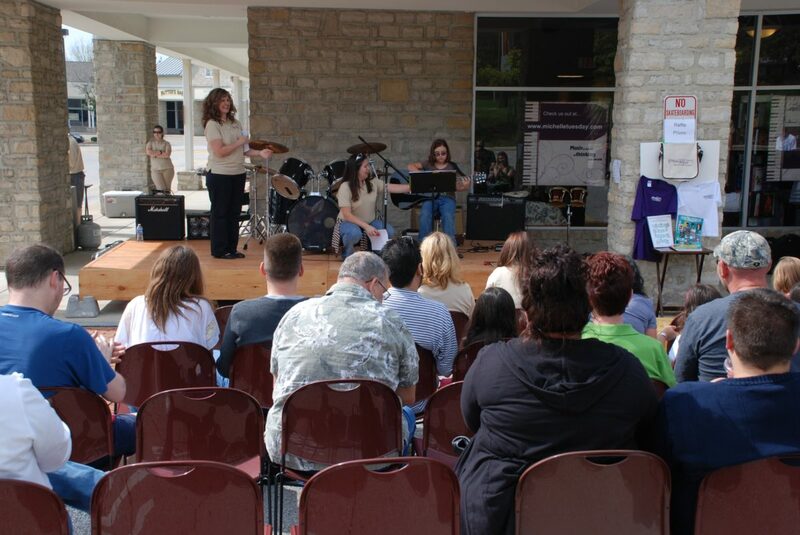 MTMS holds a variety of recitals, parties, and community events throughout the year that offer opportunities for students to perform. MTMS does not charge additional fees to participate in performance opportunities. Sign up for upcoming MTMS Recitals using the form below. 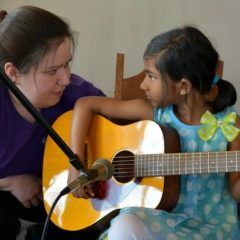 “We sometimes have had a crazy schedule and you have always been able to accommodate us to get our lessons made up. I love that the kids get the opportunity to get lots of times to play in front of a crowd. I also liked having the more formal recital in the winter. We haven’t been able to make it to as many (parties and events) as we would have liked, but the times we have gone we have all had a great time!! Keep it up! !” – Robin S.